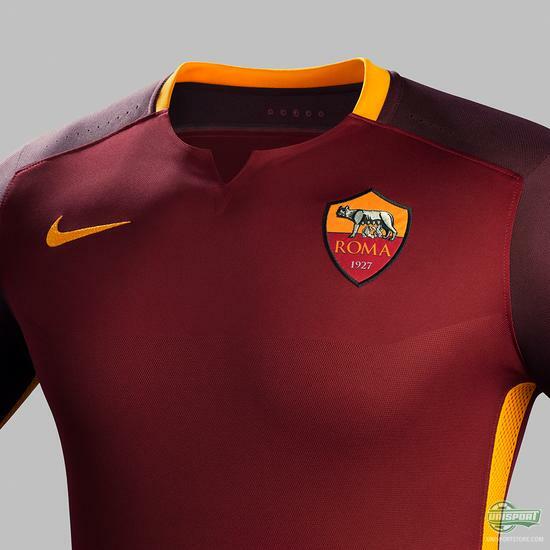 Roma and Nike started their collaboration last year. 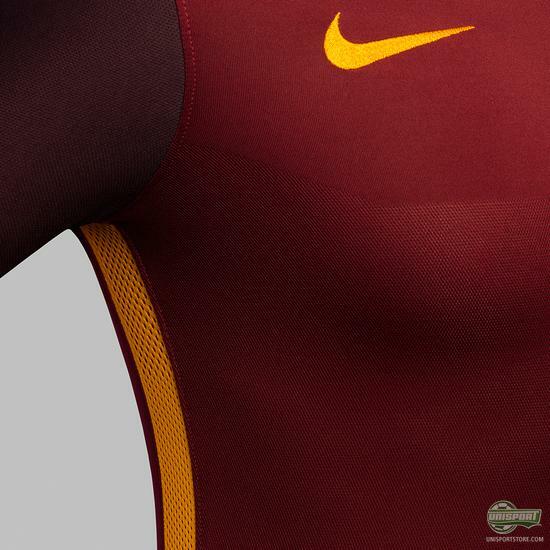 Now Nike are ready with the follow-up, as they present next seasons home-shirt. The design is inspired by the cities proud history, dating back to Roman times. The shirt will be available for purchase on Thursday. After a couple of years, where Roma have struggled to perform, they are finally back at the top of Italian and European football. 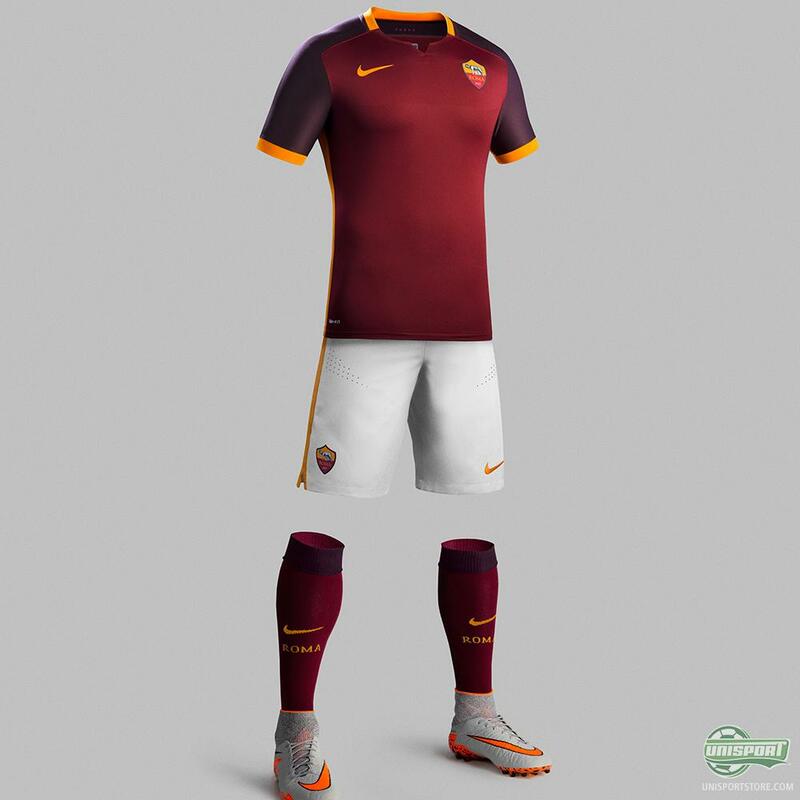 Nike’s designers have therefore been inspired by the strength and resolve of the Roman soldiers from the grand Roman Empire. The shirts look is for that reason designed with Roman armour, as its main source of inspiration. With slightly darker nuances on the shoulders and a collar with a little split on the front, Nike replicate the cut on the soldiers armour, which they wore more than 2000 years ago. 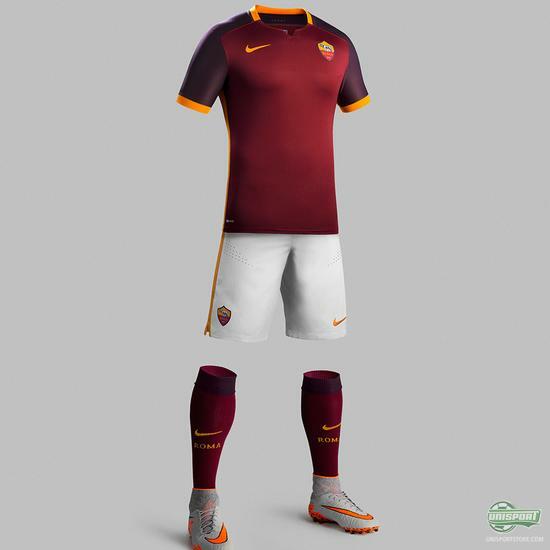 Totti, Nainggolan and the rest of the Roman army are ready for the new season. Will you be joining them? 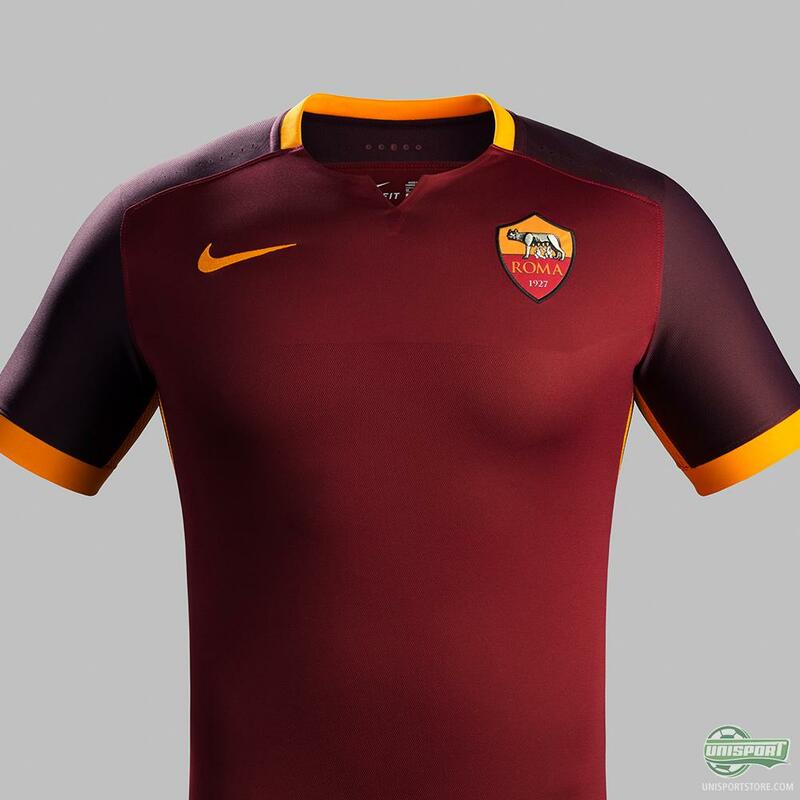 AS Roma’s new home-shirt will be available on our site from Thursday morning. Apart from the shirts epic design, it is naturally developed with Nike’s performance enhancing technologies like Dri-Fit, laser-carved ventilation and a special mesh.